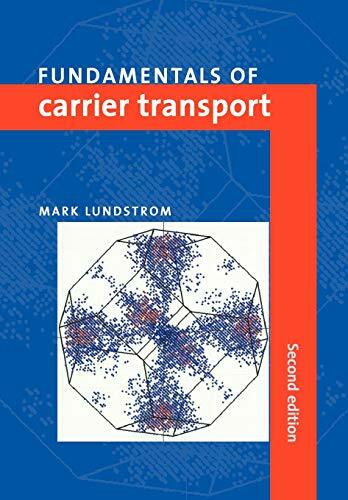 Fundamentals of Carrier Transport is an accessible introduction to the behaviour of charged carriers in semiconductors and semiconductor devices. It is written specifically for engineers and students without an extensive background in quantum mechanics and solid-state physics. This second edition contains a completely new chapter on transport in ultrasmall devices.